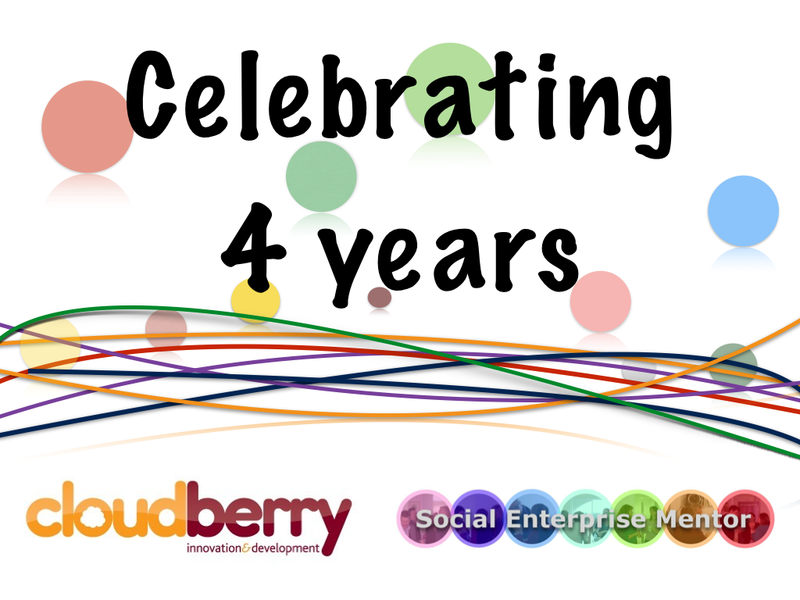 Next Networking Stop: Bromsgrove 14th March 2013! Mentor on the Move returns in March to Bromsgrove at Empowering People in Communities (EPIC). Social Enterprise West Midlands are providing this networking event for social entrepreneurs and social enterprises, helping organisations and business to exchange ideas, best practice and expertise. Mentor on the Move is a series of regular, informal networking events held at various venues across the West Midlands. This networking event is open to all with an interest or an involvement in social enterprise – ideal for start ups, entrepreneurs, enterprises, funders and supporters. It is also a great way for people wanting to take their first steps towards social enterprise, such as, students, graduates, community projects or SMEs. The Trunk, 13 – 21 Humphrey Avenue, Charford, Bromsgrove, B60 3JB. Based in Bromsgrove, EPIC was set up in 2008 to help people within communities to influence and engage in the better delivery of public services. They work with a variety of partner agencies and community members to bring about positive, sustainable changes within communities. Based at their community centre, The Trunk, EPIC provide numerous services and classes – from stop smoking classes and healthy eating support to youth services and a community cafe, including their Community Pathways Project. 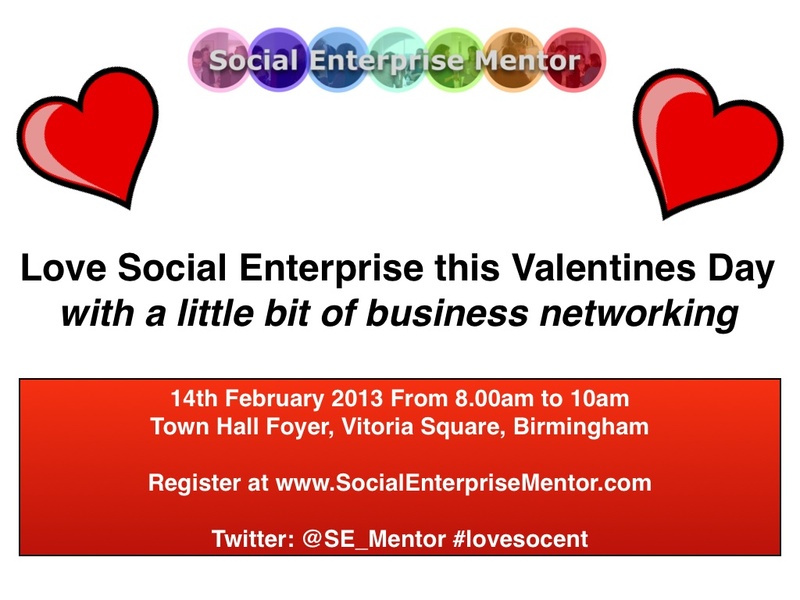 After the Christmas break we go back on the move again in the new year with our networking partner, SEWM CIC, to bring to you our popular brand of conversation, coffee and collaboration we call “Social Enterprise Mentor”. You can sign up for these events, and more, on our registration page. Staffordshire: Thursday 24th January in Stafford at Food 4 Though Cafe from 2.00pm to 3.30pm Register here.